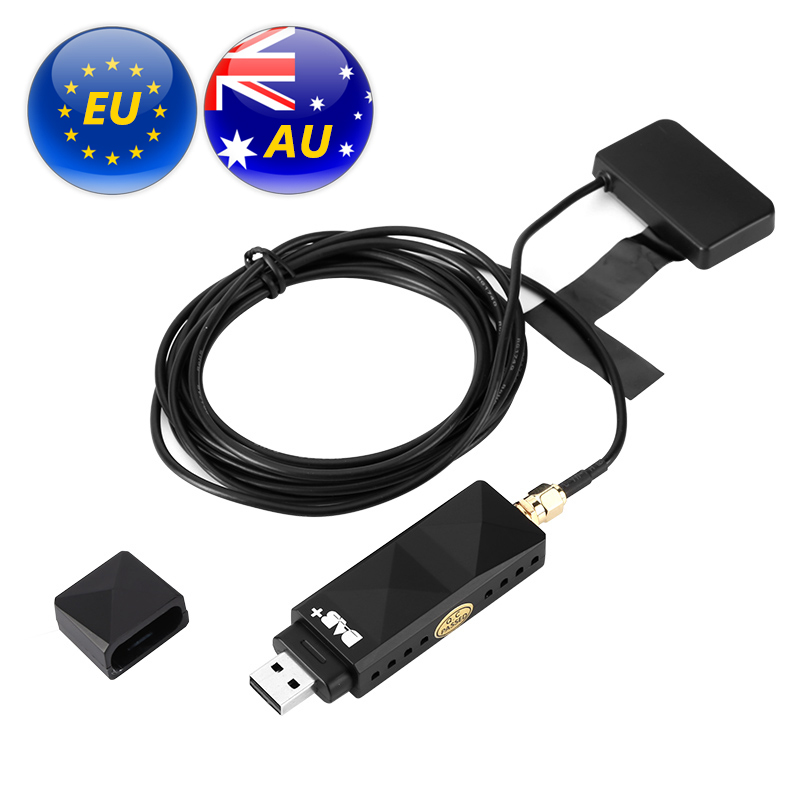 Successfully Added DAB Adaptor - Some EU and AU Regions, USB 2.0, Android Phone Compatible, App Control, Plug And Play, 95db SNR, 192kbps Decoding to your Shopping Cart. With this digital audio broadcasting (DAB) dongle, you’ll be able to listen to your favorite songs while driving your car. If you’re tired of your current radio stations, this car accessory is perfect for you. FM frequencies are slowly being replaced with digital audio broadcasting, and this cool gizmo offers you to enjoy all the benefits that come along with this new technology. With its USB 2.0 interface, this car radio adapter can be used efficiently with the vast majority of car stereos. When in place, this DAB dongle allows you to choose from a much wider range of radio stations that your regular FM radio ever could. It furthermore lets you enjoy your favorite songs and talk shows in much better sound quality. Additionally, you’ll be able to find information on the artist, song titles, and more. From now on, you’ll never have to wonder again about the name of a song you heard the day before. With this DAB dongle, all information will be right at your disposal. If you own an older model car that does not support DAB, this radio adaptor is a great gadget for you. It is certain to improve your music quality and the experience you undergo while listening to your favorite songs on the go. With this DAB adaptor, you’ll be able to convert your FM radio to the digital age. The dongle is compatible with your Android smartphone. This offers you a simple way to check on all the information about the radio channel, song, and artist you’re listening to. It is easy to install and features a plug and play design. With this DAB adaptor, you’ll always be able to listen to your favorite radio channel in great audio quality. This DAB adaptor comes with a 12 months warranty, brought to you by the leader in electronic devices as well as wholesale electronic gadgets..